With grime a major cause of skin disease, Big Wipes industrial strength wipes are a must for electricians and electrical contractors. 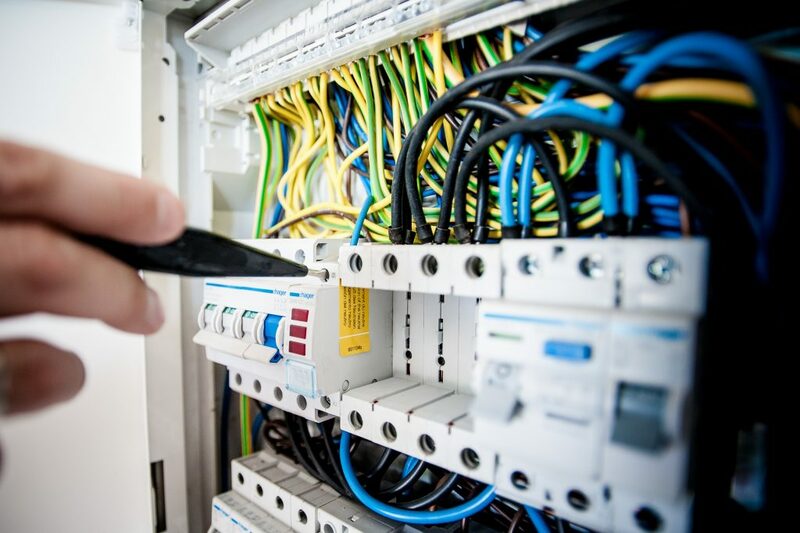 It’s unavoidable: electricians and electrical contractors get their hands dirty. They may be pulling cable through filthy loft spaces, chasing out walls for sockets and cabling or making good with plaster and paint – grime builds up easily and the consequences can be extremely irritating on your hands and skin. 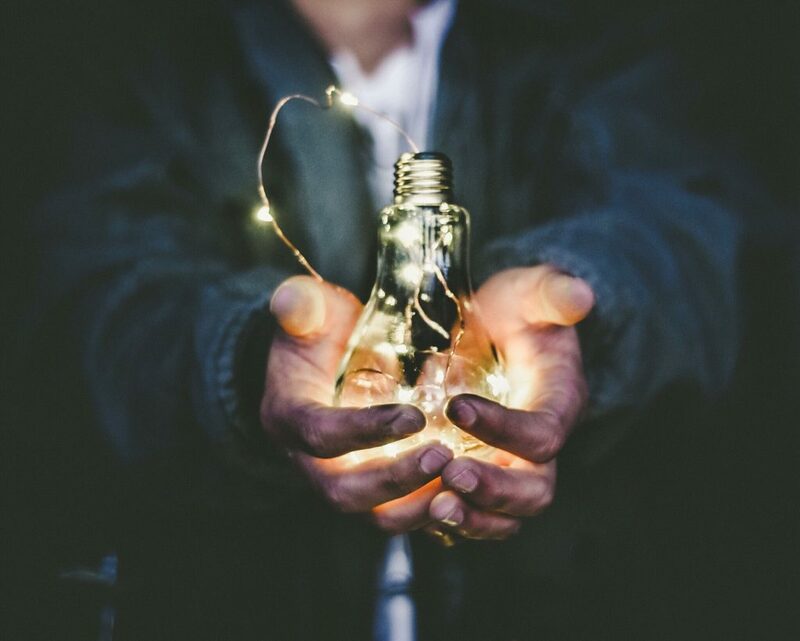 Hands are an electrician’s most valuable tools, but thousands of tradespeople spend their days with their hands caked in dirt or harsh substances without having access to the facilities to clean them up. Even when soap and water are available, they just won’t shift the majority of modern construction and maintenance products. PU foam, silicone and varnishes are nasty stuff to get on your hands and without the ability to remove them quickly, can cause debilitating skin problems. According to Health and Safety Executive (HSE) figures, there are over 20,000 people suffering from work-related skin diseases with around 7,000 new cases diagnosed every year. Solvents, cement, resins and cutting fluids are some of the most common causes of irritant contact dermatitis, so it is no wonder construction workers have one of the highest rates of developing this skin disease – something that can severely affect a person’s ability to work. Electricians therefore need easy access to high-quality hand cleaners and Big Wipes industrial strength wipes are the answer. Stored in tubs, (which can be kept in the door buckets of vans, or in a bespoke Big Wipes Cage on van racking systems), they are highly portable and can be transported in a toolbag or toolbox. 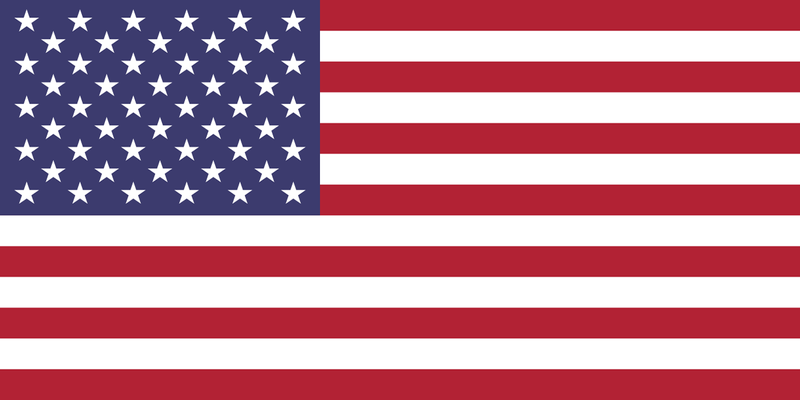 They can remove dirt and construction materials from hands and tools swiftly and more thoroughly than soap and water. One of the best ways to avoid contact dermatitis is to wash hands and apply a moisturiser after washing, so it is important to point out that the best wipes will include moisturisers that protect hands. Big Wipes are used without water and thus are perfect for on-site use where water isn’t available. The 4×4 formulation is not only preservative free and mainly water-based but also has four powerful cleaning agents plus four dermatologically tested skin conditioners: Aloe Vera, Lanolin, Vitamin E and Glycerine ‐ all helping to nourish and protect the skin. The range has also been assessed to the latest EU Regulation 1223/2009 for cosmetic products with zero levels of irritation recorded during controlled testing by dermatologists and also offers >99.9% antibacterial protection for skin. 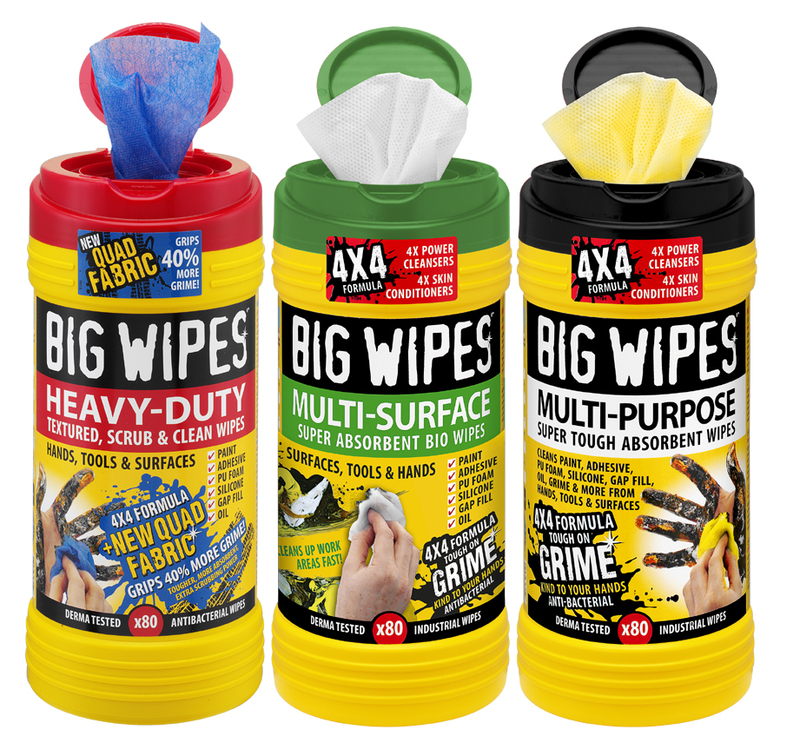 There are three different types of Big Wipes 4×4: red top Heavy-Duty are double sided with an abrasive side to remove stubborn grime and a smooth side to soak up the muck; the black top Multi-Purpose wipe is made from a three layered, non-woven quilted fabric which makes it highly tear resistant and super tough; and the green top Multi-Surface wipes are fantastic at cleaning all surfaces, exceptionally absorbent and being made from a natural material, can be thrown on the compost heap after use. Using a powerful, fast-acting antibacterial cleaning spray, the Big Wipes 4×4 Power Spray, is ideal for pre-treating larger areas such as walls, floors or window frames before wiping them free of dirt. Its speedy removal of muck means you can also save time and money by fixing accidents quickly and effectively. This is especially useful to electricians when they are making good, or when accidents and spillages happen from time to time. In many ways, wipes and sprays can be your first line of insurance against damage or making an “OK job” absolutely perfect. What’s more, many domestic clients will hire their electricians on professional appearance, and tidy tradespeople, who have the means to clean work areas and themselves up, surely have an advantage over those who don’t!